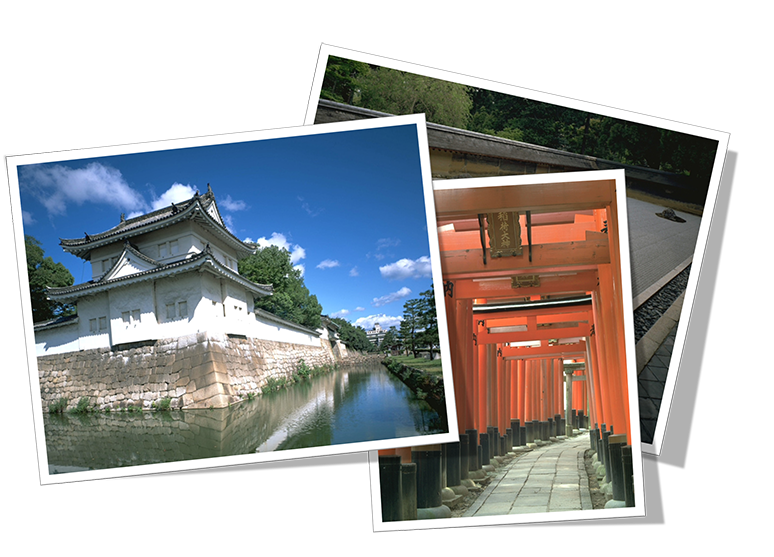 Kyoto is one of the most famous cities in Japan. Not only foreigners, but also many Japanese are attracted by the city. Once, Kyoto was ruled by nobility hundreds years ago. Thus, many big temples and gorgeous shrines were built, and Kyoto cuisine was invented. Many old shops you can find today played the part in the eco-system developed at that time. 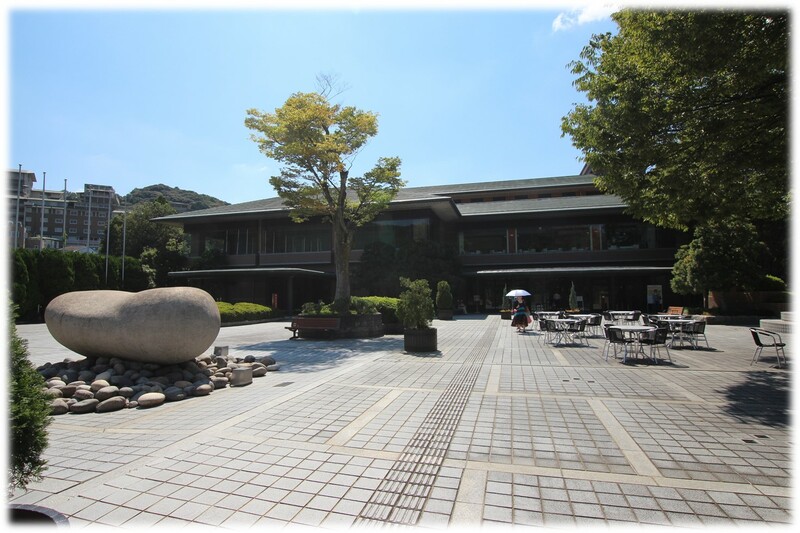 The conference will be held at Kyoto International Community House located at the east-end of the city where you can visit many temples and shrines within easy walking distance.